Categories: 20th Century History, Social History, Medical. Examines the treatment and reformation of the ‘juvenile-adult’ offender class at Clonmel borstal in county Tipperary. It was the first and only such institution in Ireland and opened in 1906 for the purpose of reforming male offenders aged between sixteen and twenty-one years. This book looks at the socio- economic background of the inmates, and the strict regime of education, training and spiritual instruction to which they were subjected. It also considers the provision of supervision and aftercare upon discharge. The book takes account of key external events including the 1916 Rising, the Irish Civil War and the First and Second World Wars, and their effects on Clonmel borstal. The book allows for comparisons between the administration of the system by the British government prior to Independence and the Irish state after 1921. Two key periods, from 1922–24 and from 1940–46, when the borstal was removed from Clonmel for military purposes, are examined. 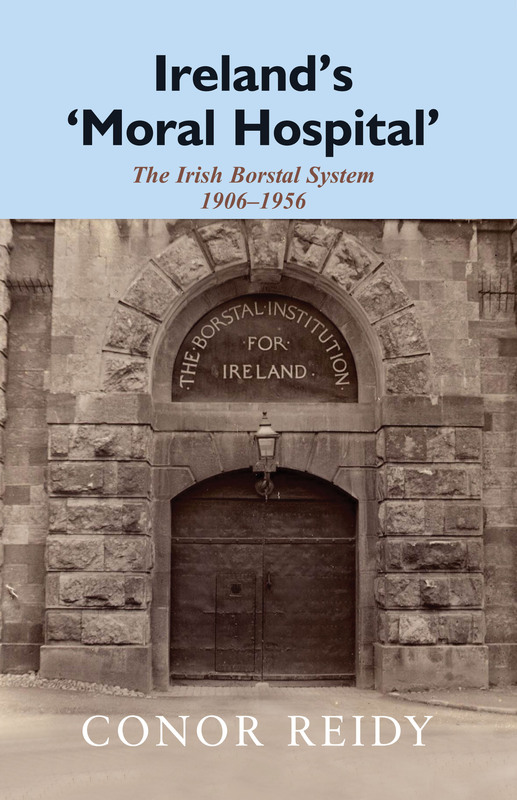 The book explores the renewed government interest and investment in the borstal in the aftermath of the ‘Father Flanagan controversy’, following its return to Clonmel in 1946. With signs that the system might finally be on course to fulfill its potential, a number of factors ensured that this optimism was to be short-lived and in 1956 Clonmel borstal ceased operations and the institution was transferred to Dublin. It utilises primarily unpublished official sources to analyse the daily operation of Clonmel borstal.